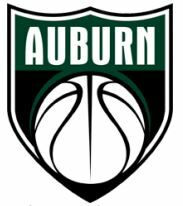 Due to potential weather in our area, our Auburn Select League, this weekend 2/9, 2/10, will be cancelled. League director, Sarah Brown, will send an email with more information. We are very sorry for this inconvience; however this is a district mandate and it is out of our control.